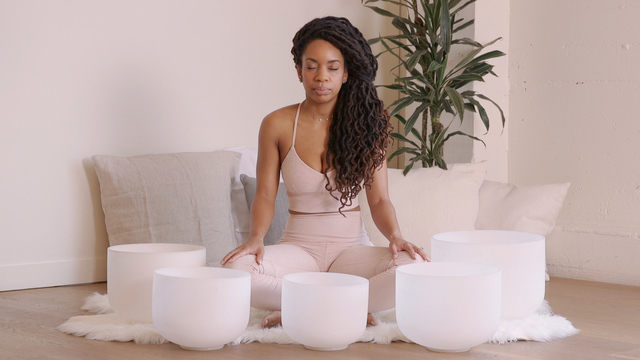 Learn to speak your truth with a throat chakra sound bath. 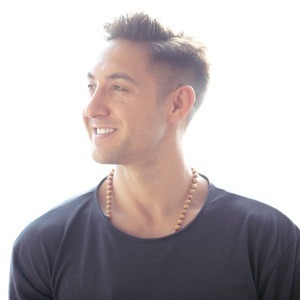 This guided meditation will balance your throat chakra (Vishuddha), which focuses on your ability to know your truth, express your feelings, and listen with compassion. Turn to this meditation when you feel unable to express yourself or verbalize your needs, whether it’s from anxiety, fear of confrontation, or fear of judgement. The sounds from the crystal singing bowls will vibrate throughout your whole being, allowing healing from within. As an artist and yoga teacher, Phyllicia Bonanno finds art making to be a powerful form of meditation. Painting puts her in a state of calm focus that allows her to dig deep and release her truth onto the canvas. Much like a powerful yoga sequence, it’s a process immersed in energy, intention, and love. Phyllicia first discovered yoga as a high school student in New Jersey. 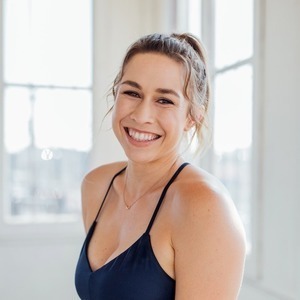 She began taking Bikram classes at her local gym and eventually developed a consistent vinyasa practice over the years. 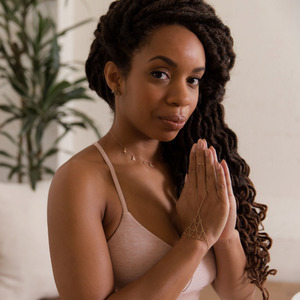 Then, while balancing work as a full-time art teacher and graduate student, Phyllicia decided to pursue teacher training to learn more about yoga. 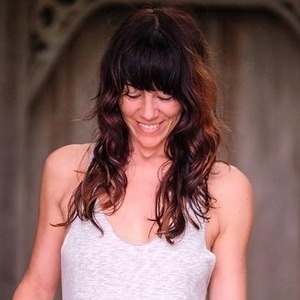 She completed her 200-hour training in 2016 and fell in love with the disciplined and humbling practice of Ashtanga Yoga. 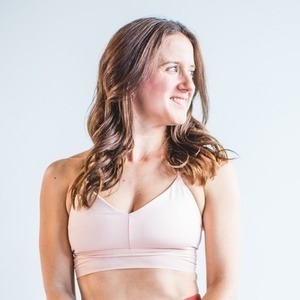 She currently inspires others as an elementary school art teacher, yoga teacher, and Reiki healer. 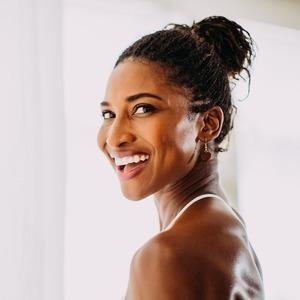 She is also the co-founder of a social media collective called Sisters of Yoga, which celebrates and empowers the underrepresented, diverse community of yoga teachers and students around the world.